Living in a small community like Moraga is the c ommon bond that brings Moraga Junior Women’s Club (MJWC) members together. 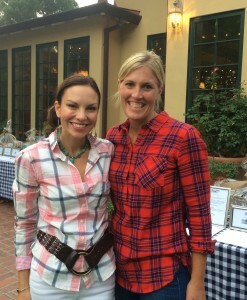 In addition to the club’s philanthropic efforts, it also hosts many social events. These range from monthly book club meetings, to regular ladies’ nights (yes, including bunco! ), couples’ wine tasting, a Holiday Bazaar, and the Hometown Hoedown. MJWC is run by and for its members. Every member contributes to the club via participation in its major events and through various “jobs” within the organization. We try to match each member with jobs that match her/his talents and interests. Without the hard work that each member provides, members of the club would not have as much fun nor be able to give as much as we do back to the greater community. 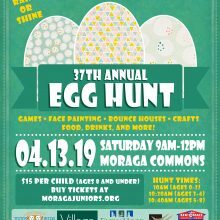 Over the past three decades the Moraga Junior Women’s Club has become a highly respected community service organization, with one of the most active memberships of any single Junior Women’s Club in all of California. Members of the Moraga Junior Women’s Club live in “Lamorinda” primarily (Moraga, Orinda and Lafayette, California). Membership is open, and the club invites anyone to join without regard to race, religion, age, gender or national origin. The MJWC is a non-profit, tax-exempt organization, governed by an elected board. 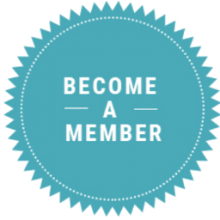 For membership information, please email contact us. Copyright © 2019 Moraga Juniors.